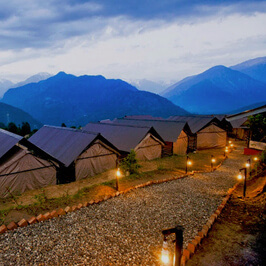 Kedarnath is a holy town situated on the spectacular Himalayan Range in Uttrakhand. 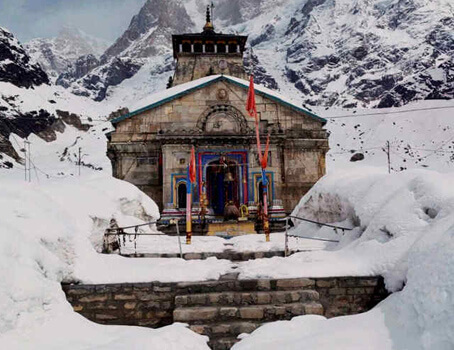 Kedarnath is one of the prominent "Char Dhams" and undeniably it is the most difficult way of expiation opted by the devotees. 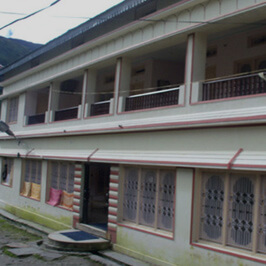 A large number of devotees visit Kedarnath Dham throughout the year to worship to the lord Shiva and purify their soul and mind. 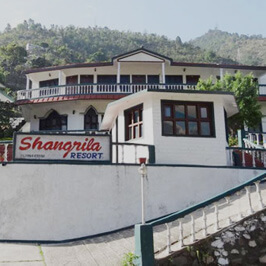 People can get an experience the amazing cultural and spiritual blend into the atmosphere of the holy town. 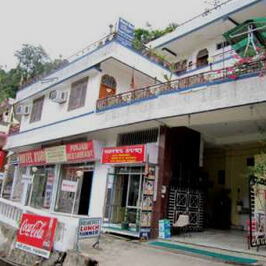 Book the best hotel in Kedarnath during your Yatra to the Kedarnath Dham. 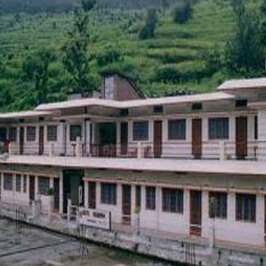 We at Tour My India provide all vital information about the best hotels and offer convenient hotel bookings. 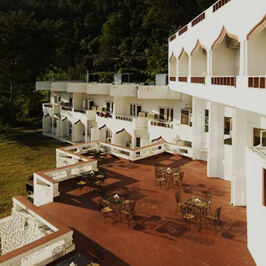 At Tour My India you get to choose from a various verified budget as well as luxury hotels that provides with well-appointed accommodation for a pleasant stay. 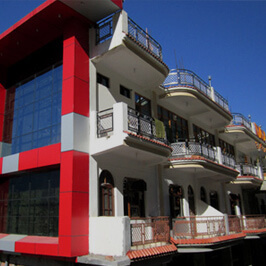 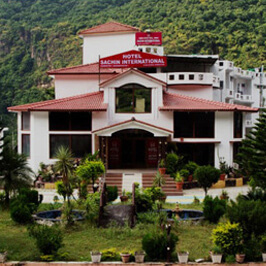 We understand the needs of the travellers and hence we have listed the best hotels in Kedarnath on the basis of the services they provide for your convenience in Travelers and devotees can get a rich, experience of warm hospitality and enjoy the array of amenities and facilities offered by the hotels. 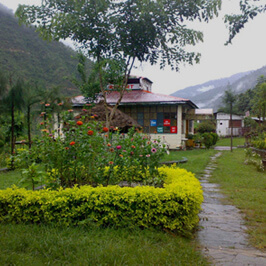 You can the best deals and offers while booking a hotel in Kedarnath at Tour My India.